Perfect, to help you clean your aluminium surfaces on your windows and doors, including your tracks. 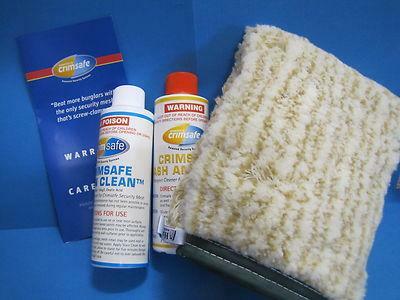 The Crimsafe approved pack includes your glove and products, just simply add water. Suitable to handle any tough job you can think of, just add water. If there are large amounts of dirt add extra water, no harsh chemicals needed to clean your stainless steel screens. Our Crimsafe customers, purchasing a house-lots get this for free, the reviews have been so positive, we are offering to share this great cleaning glove with you. Our Crimsafe customers know this is the best product to keep their security screens, clean and free from unwanted debris – not only is it perfect for Crimsafe security doors and screens, it will equally work as well on those other products in the marketplace, and just fabulous on your glass. store. I have tried it and am very happy with results! the water in bucket with no detergent (like you suggested in your video clip). much easier, and the results are very visible. (Enduroshield) is excellent! better than others from stores. me….. cleaning the windows and screens! 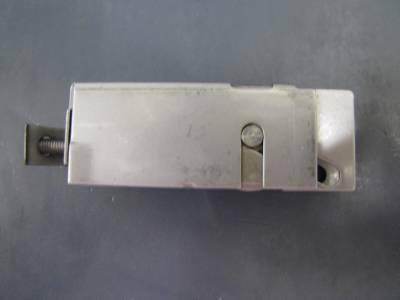 DON’T see what you need, then drop us an email with a photo – we are constantly adding items to our store, after 43 years in business there is no a lot we have not seen or stocked in our factory. Special order items and larger quantities are also available if required.